Research has shown trace element supplementation to the lactating cow is required on a daily basis delivering profit in many areas such as fertility, milk production, milk quality, immunity, claw integrity and mammary health. Improvement of claw integrity through a decrease in the severity of some of the common claw lesions. 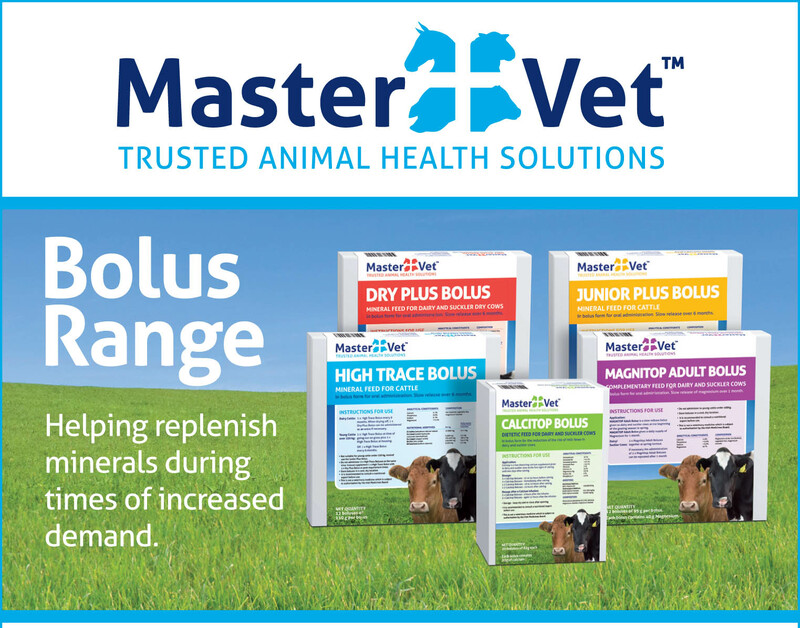 For most farms, addressing mineral supplementation is something only done during the dry period to protect against the metabolic issues that arise with calving in the spring or autumn such as milk fever, retained placenta and metritis. Grass as a basal diet is very variable in its macro readings and trace element status in particular. From a survey carried out by Nutribio from 16,141 cows the average herd size was 106 cows the incidence of metabolic disorder cases was as follows per herd, milk fever 4, retained placenta 5, ketosis 1, left displaced abomasum 1. The cost for this number of cases per herd is €4,767.00, although there will always be some cases the objective is to minimise the incidents. Recording incidents of metabolic disorders. Analyse the grass silage and the grazing sward for its nutrition, mineral and trace element status. Blood profile to assess the mineral and trace element status of the stock ideally in the last 100 days of the lactation or early in the dry period. measured when one assess the blood profile. These two trace elements are involved with issues of retained placenta. 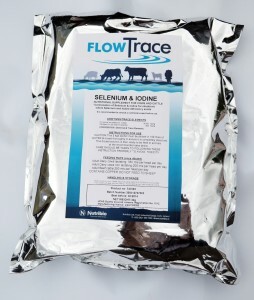 Supply of trace elements through concentrate supplementation will vary in meeting requirements depending on feeding rate in the parlour and the basal diet supply. Two ways of addressing this is by bolus and supply through the water. Supply through the water can be metered and is very effective to balance the grazed forage and concentrate supplementation. 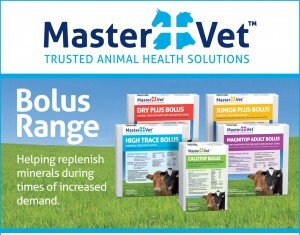 One should bear in mind the in-calf heifers, invariably will not receive concentrate supplementation at grass and need their trace element status optimised, in this case the bolus is very effective.